Delta Force Day of the Dead! With the Day of the Dead fast approaching, where can the spooky and the strange meet the festive and the frivolous? Where can you be marvelously masked and enjoy a scenery that’s bursting with vibrant colours? 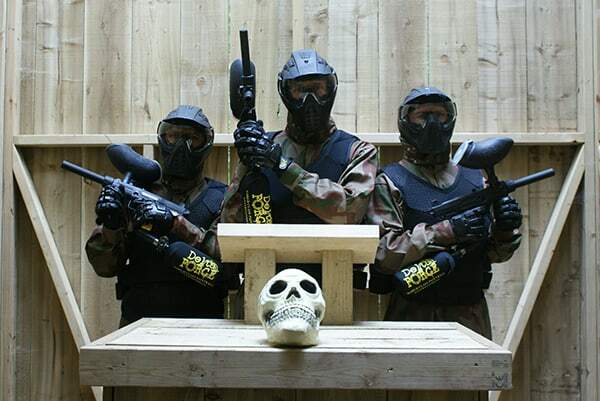 With 35 paintballing centres across the UK, Delta Force Paintball combines the frenzied fun of paintballing and heightens the experience with our hair-raising game zones such as the terrifying Zombies’ Crypt – filled with bloodthirsty zombies that stalk and haunt the nearby graveyard. Or marvel at the monumental two-storey Castle Wallenberg hosted by evil forces that occupy the castle walls. Those over 18+ can set the place ablaze with our array of colourful pyrotechnics, guaranteed to provide the most cinematic smoke effects, picturesque explosions and all-round expertise on everything pyrotechnic-related. So whilst you spend your day dancing with the dead, why not light a few paintball grenades along the way and join arm in arm in a Delta Force fiesta! For just £2.99 you can purchase a blinding Thunderflash grenade and for £3.99 you can purchase paint or smoke grenades. Though we’re fresh out of sugar skulls, we have plenty of snacks, sweets and hot lunches available for purchase. 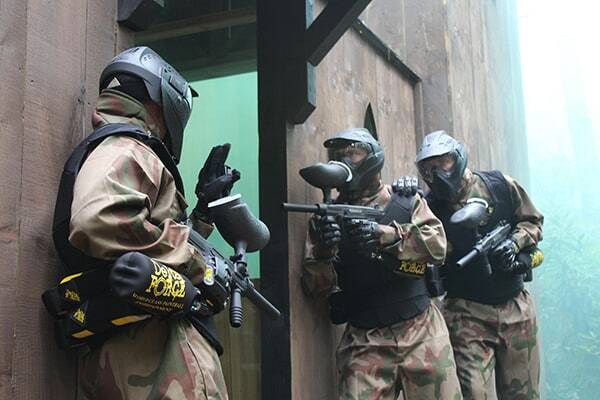 Paintballs can be bought as you go, and national centres often have a selection of paintball upgrade packages available on the day to ensure a great day out for everyone. 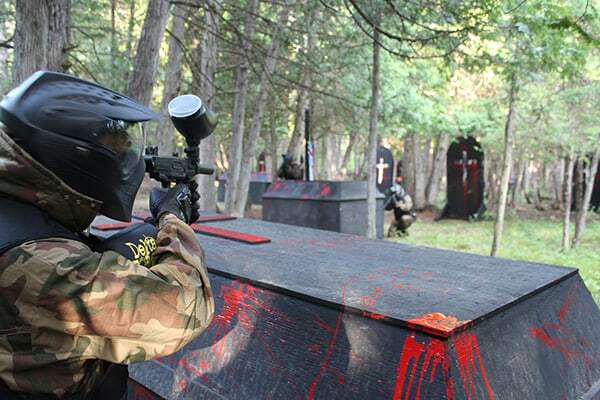 So expect an extraordinary day of paintballing and embrace the weird and wonderful game zones on this fun and festive day. Celebrate your Day of the Dead event by contacting one of friendly event co-ordinators on 0203 869 9301 Our phone lines are open 24 hours a day, 7 days a week for your convenience, alternatively you can book online.